Minimalistic. Be easy, sleek easy! 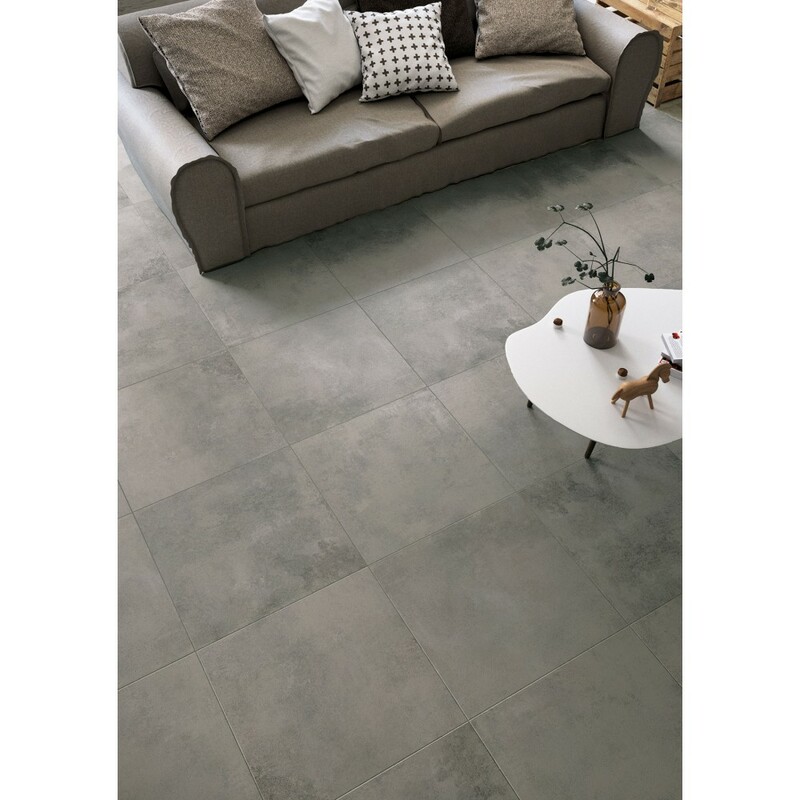 Dark Grey Easy is a contemporary full body porcelain tile that is as hard as a natural stone material because of its engineered ingredients. The Easy Series offers a clean and minimalist look for any project in any setting. Anti-slip. Smooth to the touch. 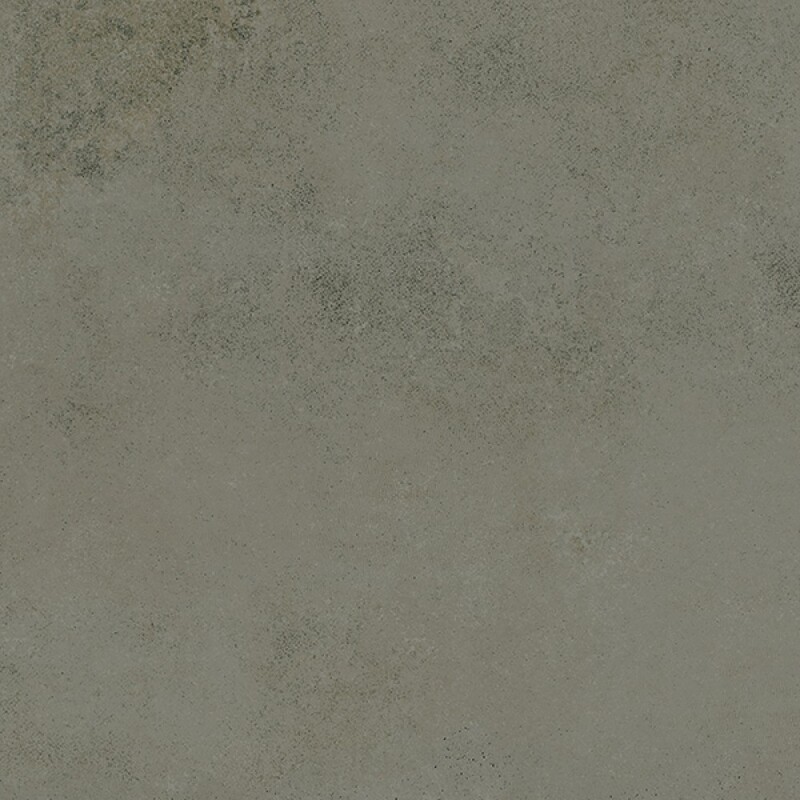 A Honed surface finish will both offer grip when walking across wet areas such as wet rooms or swimming pools. 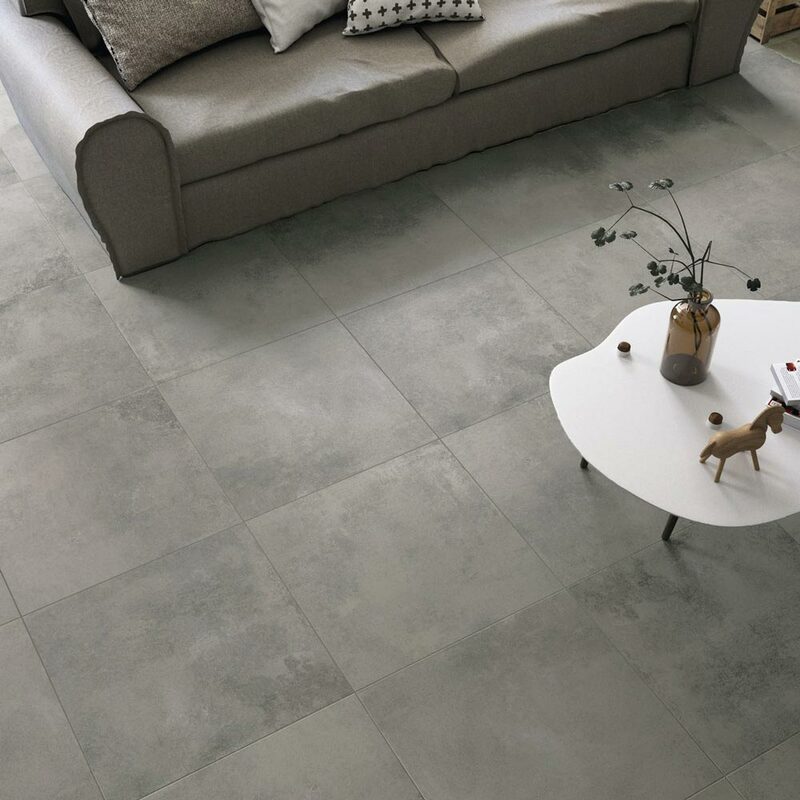 The porcelain tiles in the Easy Series is available in four basic colours and three versatile sizes.